General practitioners in Drenthe are speaking out against Treant healthcare group’s plans to close the paediatrics and obstetrics departments in Hoogeveen and Stadskanaal. 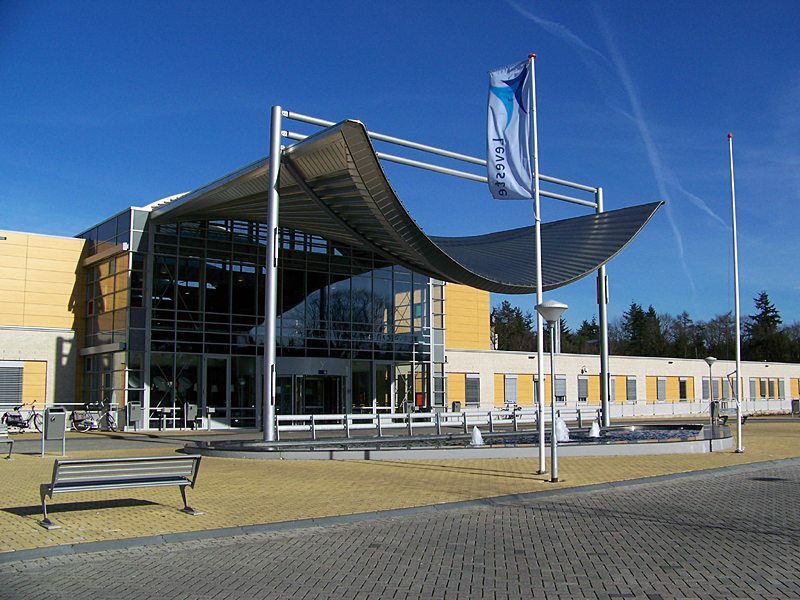 Huisartsenzorg Drenthe, an organisation of GPs in Drenthe, disagrees with Treant’s assertion that the plans to move the departments to Emmen is a done deal. RTV Drenthe reports that the doctors point out that a strategic plan for the future of health care in the region is currently being developed, and the medical practitioners argue that the decision to merge the departments will only be definitive once that plan is completed. Treant spokesperson Selma Hoekstra says that the care group is not considering reversing the decision, saying that it was inevitable due to the lack of qualified doctors at the regional hospitals. The group, which has three hospitals in the north, announced in May that they were planning to close the local paediatrics and obstetrics departments and relocate care facilities to a central location in Emmen. The departments were closed for much of the spring because the doctors working there collectively went on sick leave. The centralisation plans are expected to result in scores of layoffs due to redundancies. Horse injured during "De Stormruiter"